2 Bedroom Flat in the heart of the West End! 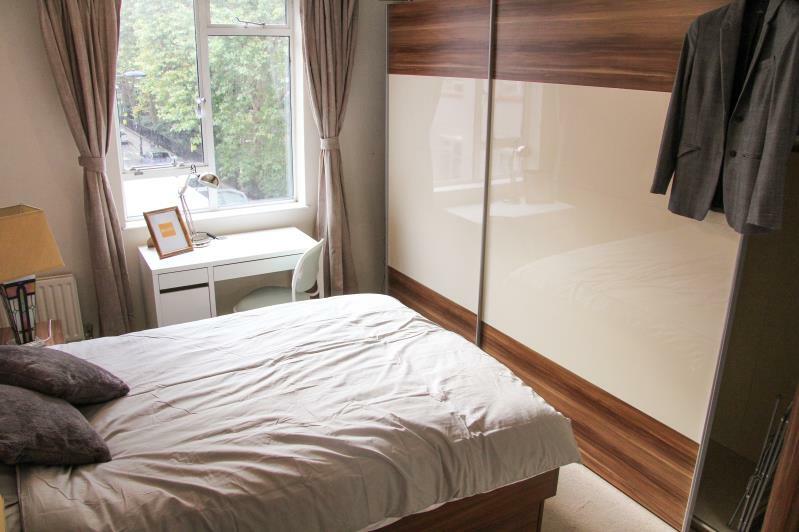 UCNEST is thrilled to offer this is well-presented 2-double bedroom flat. Situated next to the very pretty ‘Red Lion Square’, it is only 5 minutes walking distance from Holborn (Central & Piccadilly) and Chancery Lane (Central) stations. The whole property has been newly decorated and furnished to a high standard, to create your dream home in the city. The bright and open entrance hall has plenty of storage, leading on to the modern fitted kitchen with a comfortable dining area. The bathroom has clean and modern fittings for your ultimate comfort. 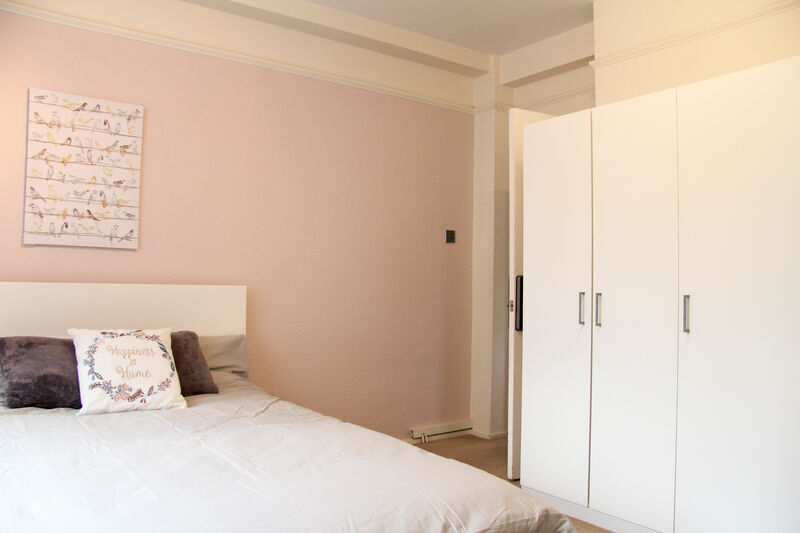 The two large double bedrooms are attractively decorated and have been furnished with a comfortable double bed and mattress, plenty of wardrobe space, a desk & chair. They all have our unique secure keypad lock, which you can personalise, for your safety and privacy. This is an amazing location, in the heart of the city life. Close to several transport connections to Soho and East London. And right on top of the lively areas of Covent Garden and South Bank, with an array of cafes, bars and restaurants! Available for sociable young professionals that want to live the city dream!